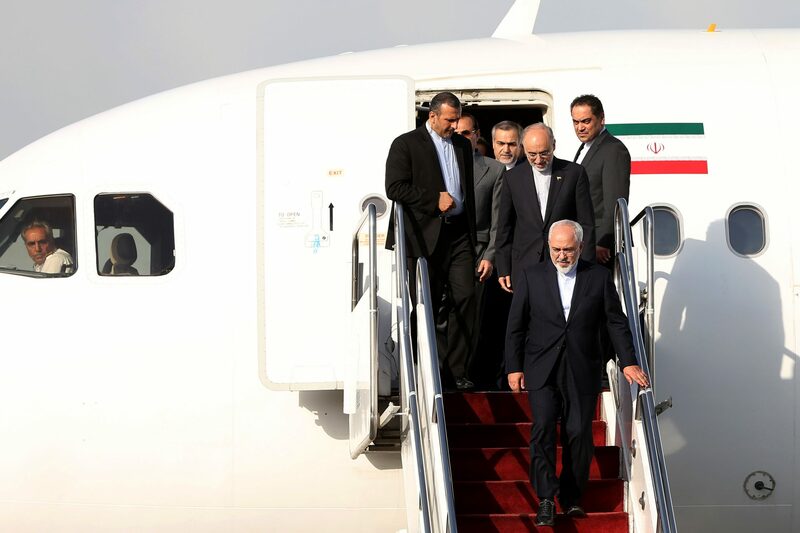 While all eyes are fixated on the US and Iran as their war of words continues to escalate following US withdrawal from the Iran Nuclear Deal in May, the Islamic Republic is looking towards Southeast Asia. Today Iranian Foreign Minister Javad Zarif will join ASEAN’s member and observer states for the 51st ASEAN Foreign Ministers’ Meeting. Here, he will sign a treaty promoting world peace through the cooperation of its signatories. US Secretary of State Mike Pompeo, who will also be in attendance, has made it clear that there will be no bilateral meeting between the two foreign ministers. Iran’s engagement with ASEAN is only symbolic. Tehran has been looking east since the 1990s when US sanctions isolated the Iranian economy. Between 2004 and 2009 Tehran signed oil and gas development deals with Malaysia, Vietnam and Indonesia—but US pressure on foreign firms not to invest in these developments led to the cancellation of those contracts. Today, in the face of hiked-up Iranian oil prices, the Asia-Pacific region is already looking elsewhere for crude oil imports. Closer ties with ASEAN, whilst unable to bring any tangible change to Tehan’s dispute with Washington, bring solidarity in a turbulent time.